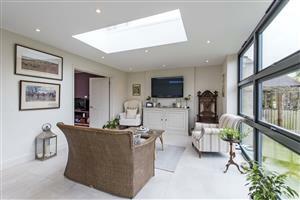 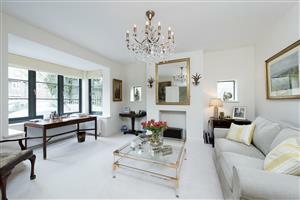 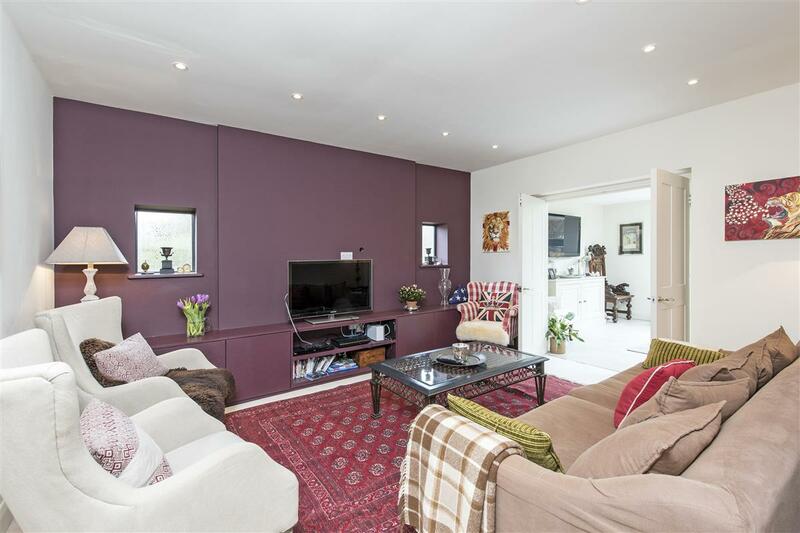 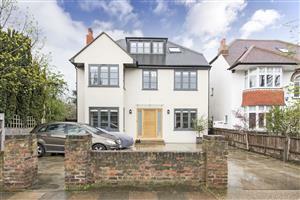 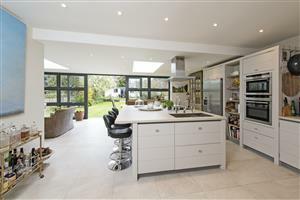 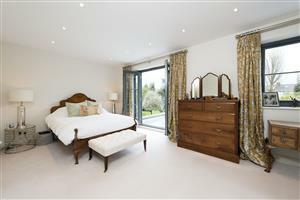 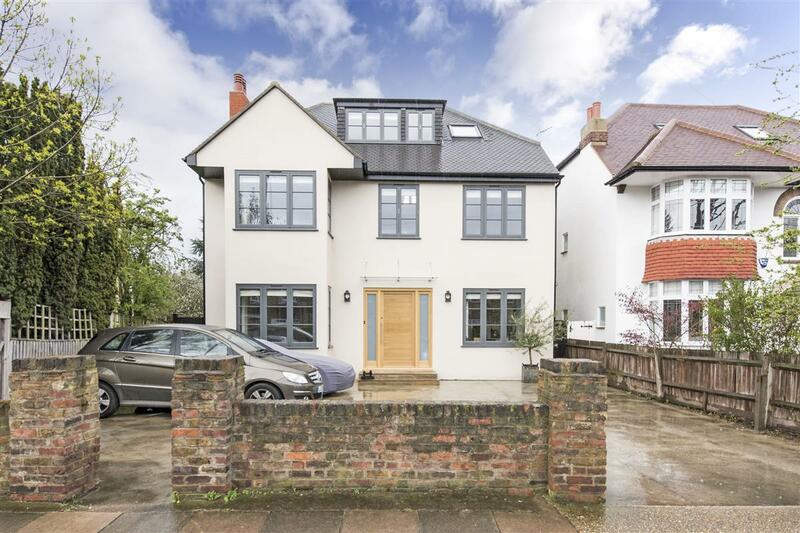 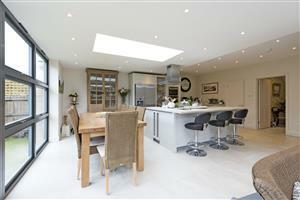 A truly stunning detached house on one of East Putney’s most desirable residential roads. 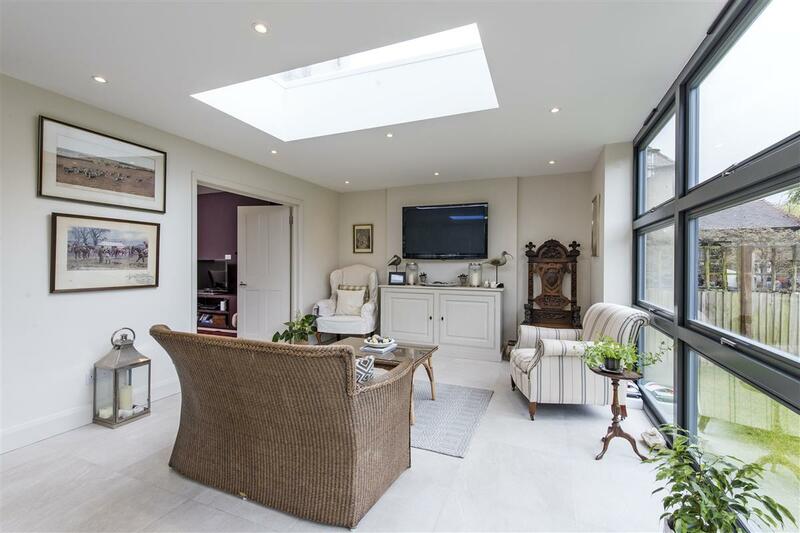 The house, which was architecturally designed, is beautifully presented throughout; retaining its period character while also exuding elegance and contemporary living. Stretching to nearly 3,500 sq ft and arranged over three floors, the house benefits from a flexible layout, great proportions and a spacious feel throughout. 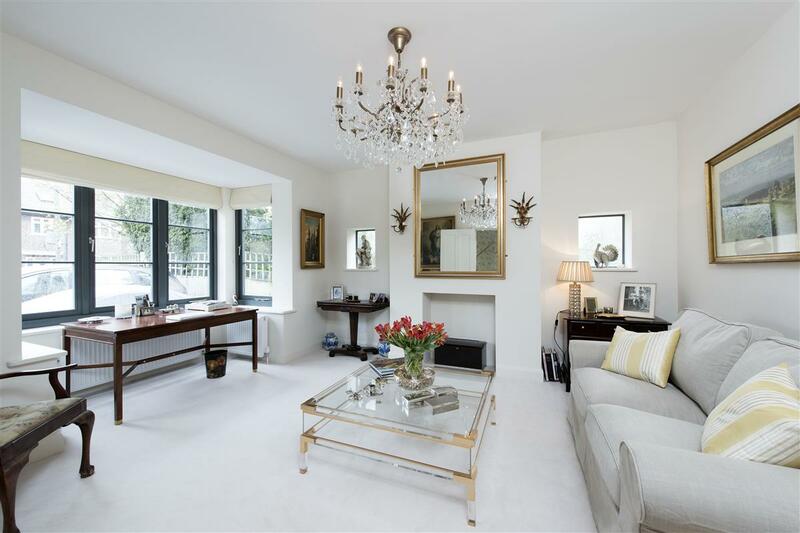 The ground floor compromises of two receptions, a study and a vast open-plan kitchen and dining room, ideal for entertaining. 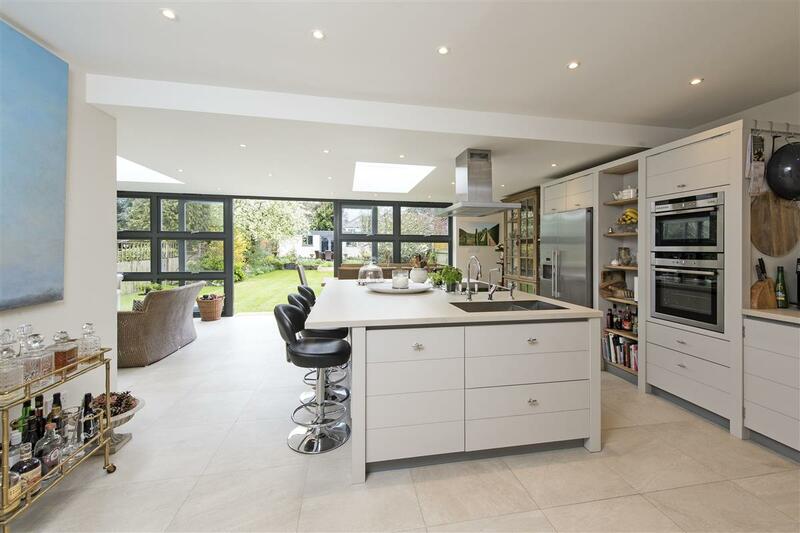 A stylish kitchen equipped with smart worktop surfaces, integrated appliances and under-floor heating. Bespoke French doors lead out to the exceptionally maintained garden extending to 82’. 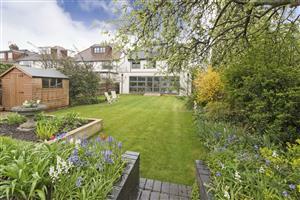 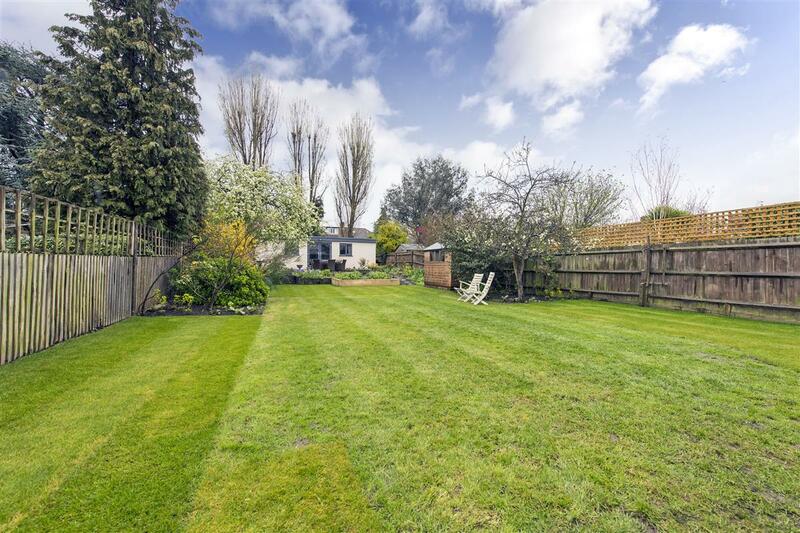 It is laid to lawn and has a raised terrace perfect for alfresco dining. 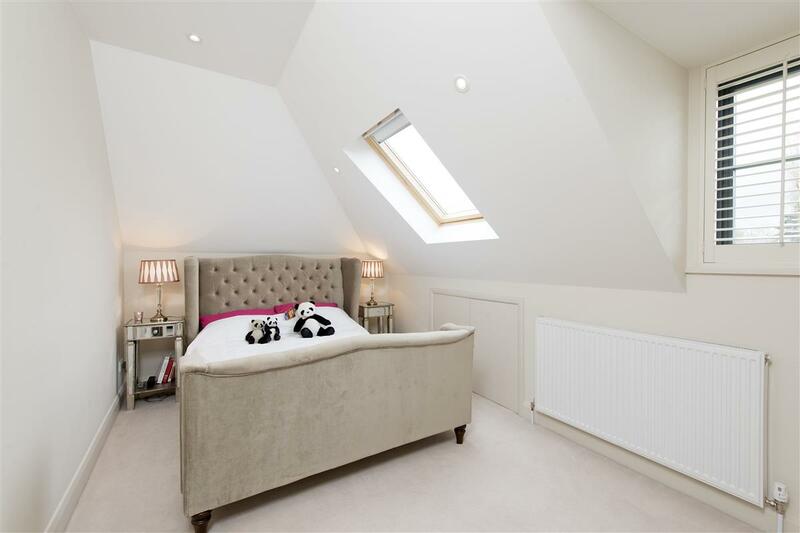 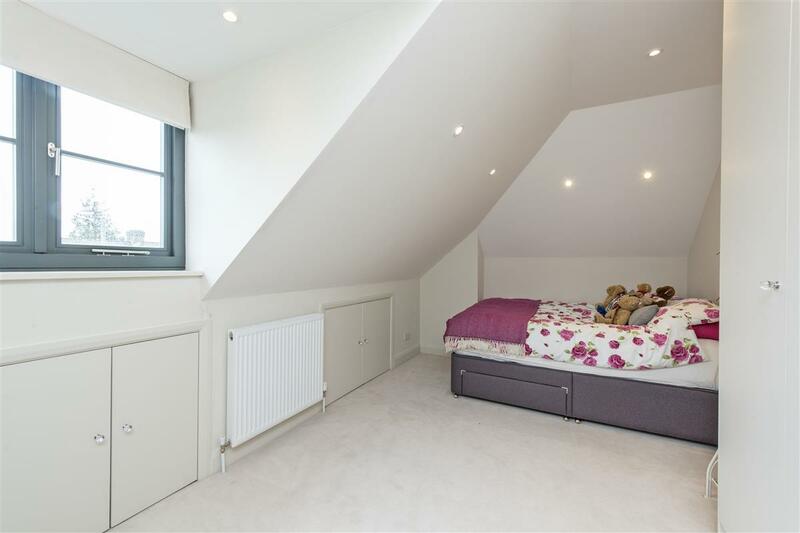 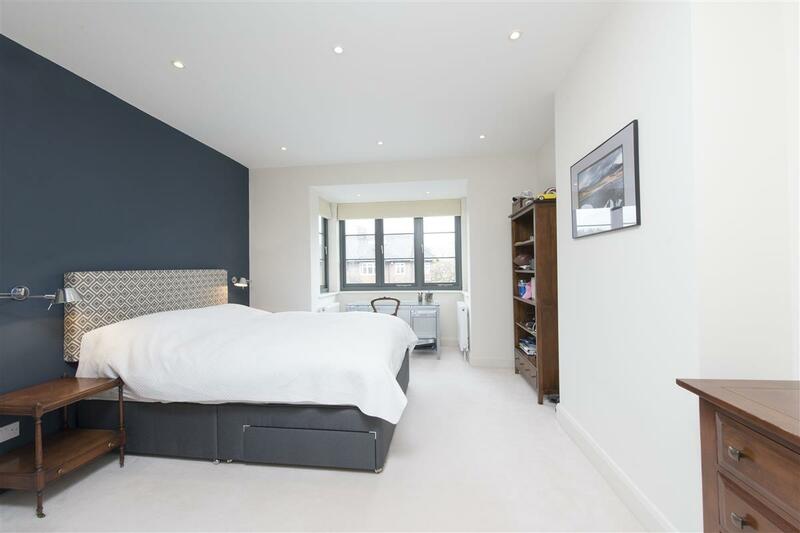 Situated on the first floor is a spacious master bedroom with ample storage, a dressing room and doors leading onto the flat roof. 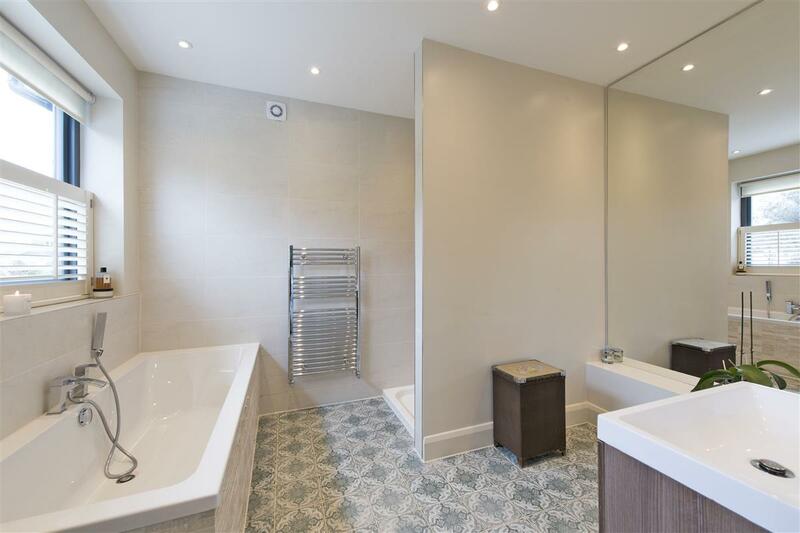 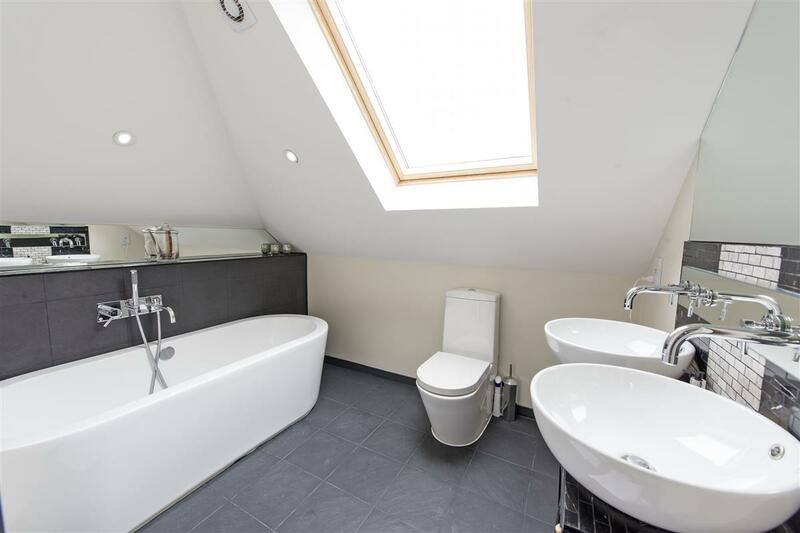 Also on this floor are two well-proportioned double bedrooms, both with en suite shower rooms, and a handy laundry cupboard. 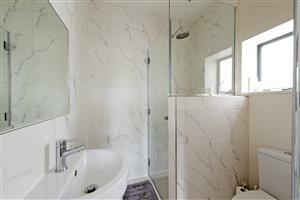 The second floor offers three further double bedrooms and a separate bathroom. 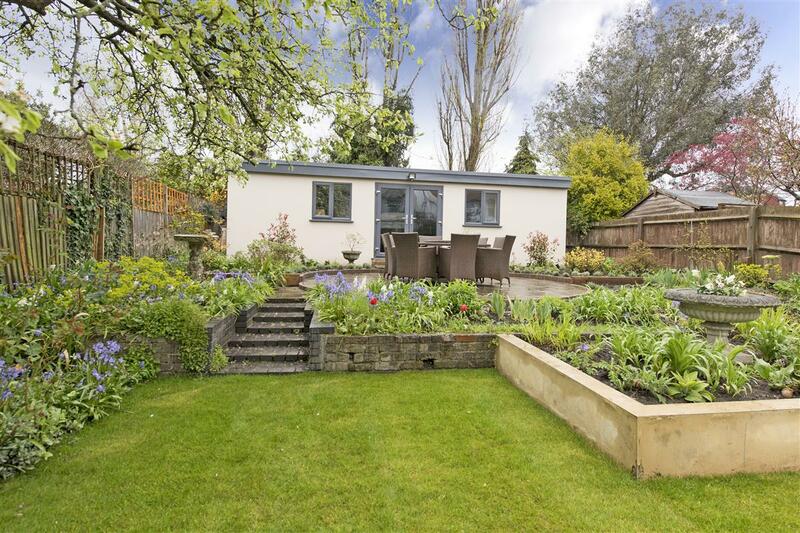 The house also benefits from ample off-street parking and a separate studio at the end of the garden with a kitchen and shower room. 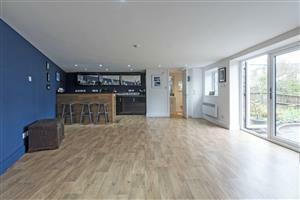 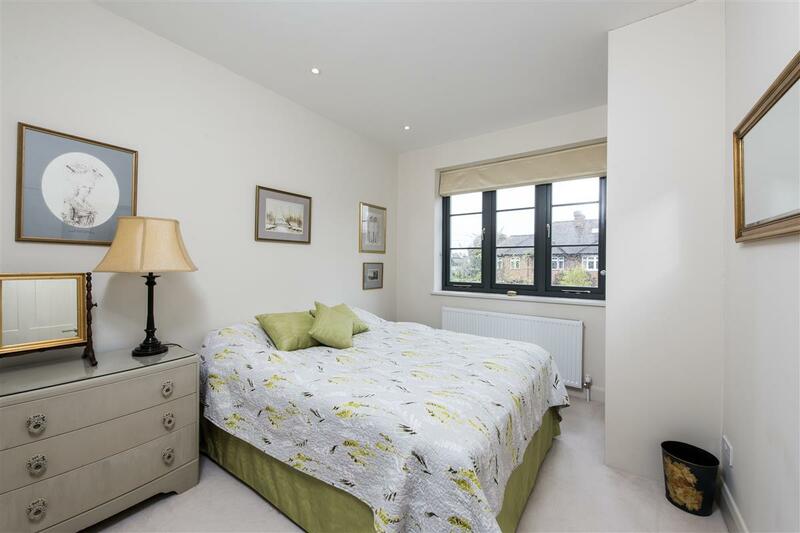 West Hill Road is a short walk away from the amenities and transport facilities of both Putney and Wandsworth Town. 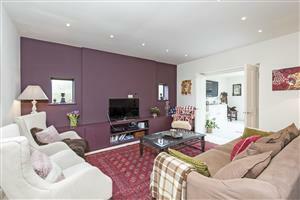 Putney and Wandsworth Town mainline stations, with direct access into Waterloo, are close by. 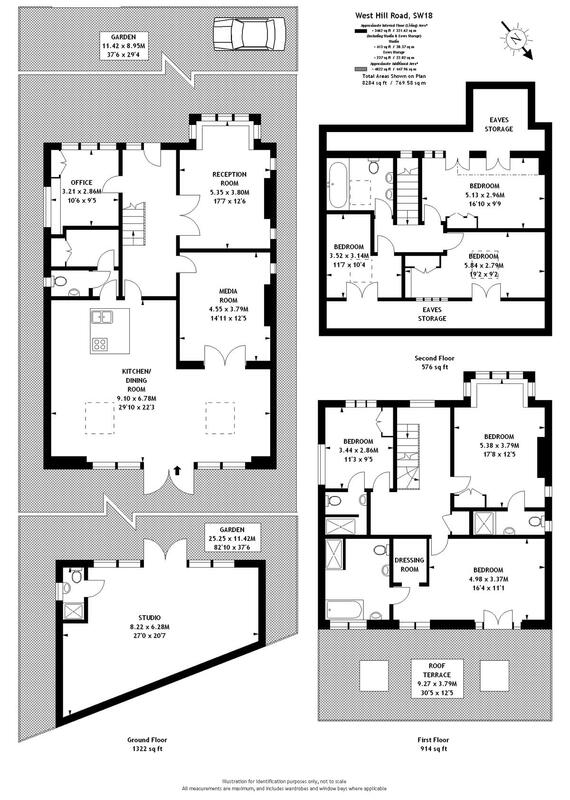 Additionally Clapham Junction is a short bus ride. 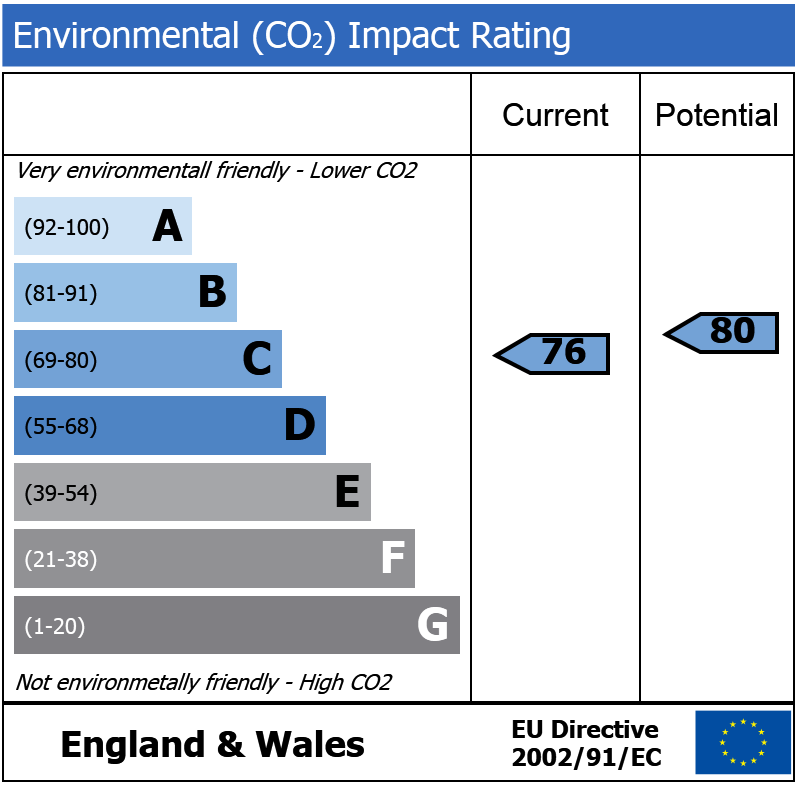 The A3 is approached via West Hill. 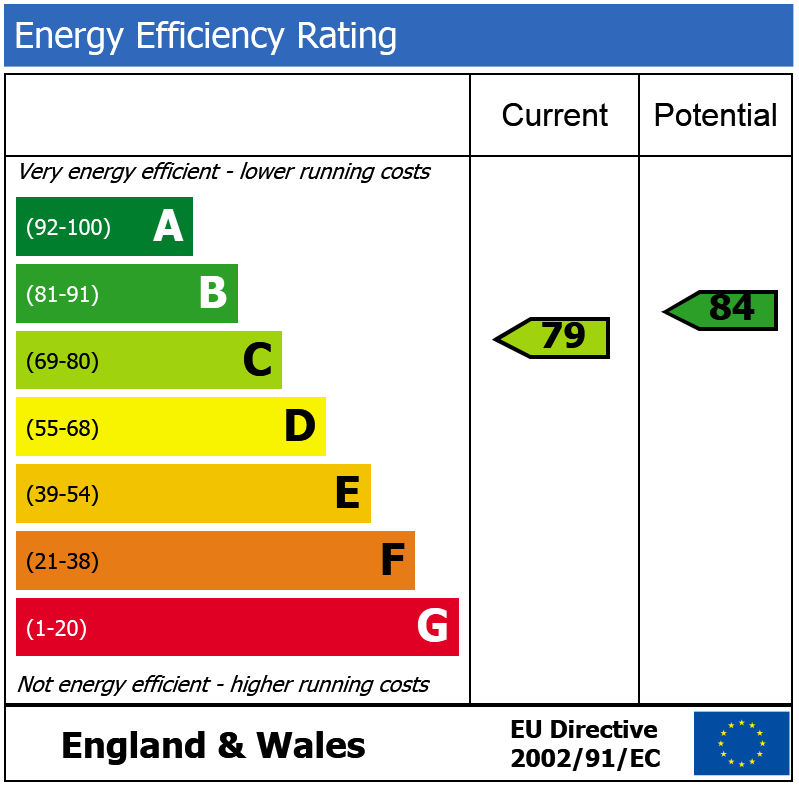 Wandsworth Park is situated nearby with its open spaces and river walk is within a few minutes’ walk.